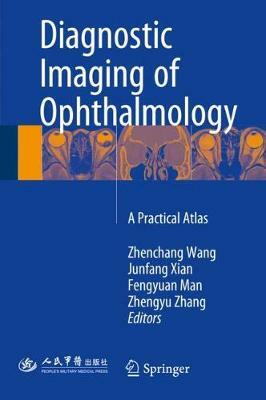 This atlas is a pocket manual of imaging diagnosis of the orbital. It includes common imaging techniques, normal imaging features, abnormal orbital imaging of developmental diseases, injury, inflammation, lymphoproliferative diseases, diseases of the eyeball, post-operative changes, vascular diseases, tumors and neuro-ophthalmological diseases. While it particularly focuses on CT and MRI, it also describes other techniques, such as X-ray, ultrasonography and nuclear imaging. The book starts with an overview of commonly used imaging techniques of the orbit a concise description of imaging features of normal orbit in X-ray, CT and MRI. The following nine chapters explore different orbital diseases and abnormalities that are common in clinical work. It is a valuable resource for radiologists and ophthalmologists.